Adventure and sporting holidays are a fantastic way to see the world. They can lead us to destinations we’d never experience otherwise. They also provide us with a chance to get stuck into sports we love but never make time for. What could be better than dedicating a whole week to your favorite pastime? Literally nothing! Of course, some of us don’t quite fancy the idea of spending our relaxing week away on hanging from a clifftop. We go away so that we can chill out, after all. While high-adrenaline trips are a dream for some, many prefer something less involved. That’s part of the reason that activities like golf are certain vacation hot spots. Millions of tourists flood to golf courses around the world each year. But, there’s plenty out there about the golfing options on offer already. That’s why we’re going to focus on an alternative relaxing opportunity which gets less press. We are, of course, talking about fishing. Fishing trips provide everything most of us could want. They lead us straight into the nature of the most spectacular destinations in the world. And, they give us plenty of time to unwind between catches. You could say, then, that a trip like this is the ideal compromise. Okay, America may not be the first place you think of when it comes to fishing. But, there’s no denying that those American states have some prime fishing locations. Surprisingly, Florida often comes top of the fishing list. 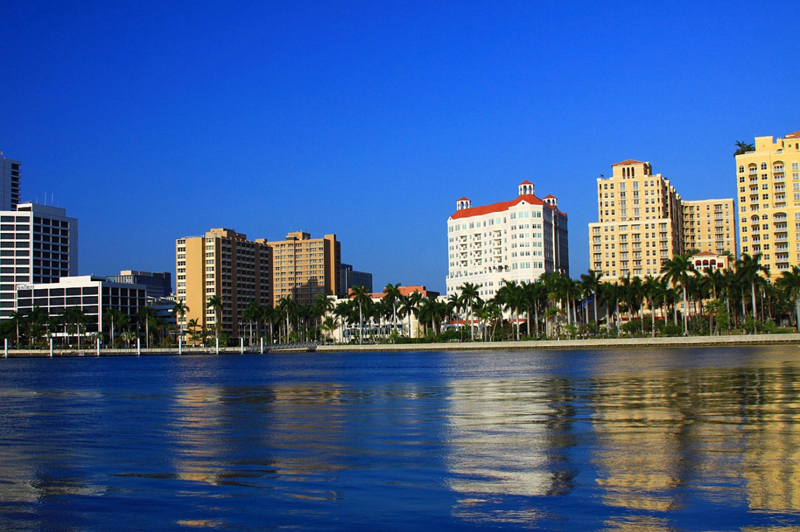 Florida West receives particular attention. That’s because the year-long good weather means guaranteed fishing conditions. What could be be better than sitting on the Floridian waterfront and sunning it up while waiting for a fish to take your bait? Other locations of note include Outer Banks in North Carolina and Lake of the Woods in Minnesota. This latter is especially suitable for those looking to do a little ice fishing. But, this is just the tip of the iceberg for what the US has to offer from a fishing perspective. If you’ve always dreamt of an American trip, then, this could be your excuse to make it happen. Canada is a country famed for its areas of natural beauty. We’ve all seen pictures of at least some of the spectacular sights this country has to offer. It should come as a no surprise, then, that this is also a prime spot for fishing of all shapes and sizes. Destinations like Eagle Lake in Ontario can see you right in the heart of unparalleled Canadian wilderness. Here, you’ll be able to fish for anything from Mouth Bass to Northern Pike. Prince Edward Island in Eastern Canada is also well worth any fisher’s attention. This was the location of the largest bluefin tuna catch ever back in 1976. And, it’s still a prime tuna catching location today. Bear in mind that, like many of these destinations, this is a catch and release-specific lake. You might not get tuna sandwiches for dinner, then, but you can sure have an experience to remember. 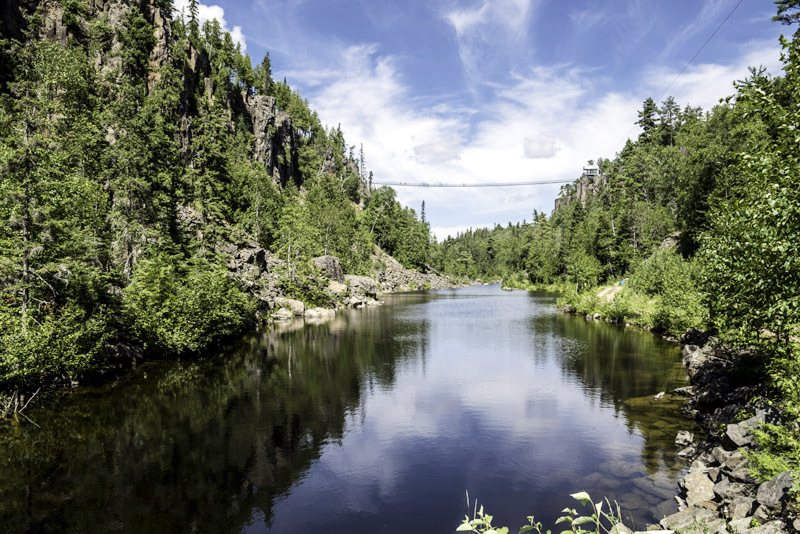 If you fancy a fishing challenge, you could even head to The Cranberry Lakes in Manitoba. Famed for their trophy-sized fish, these lakes focus on quality rather than quantity. Book a trip here if you dare. Given that fishing is all about water, it should come as no surprise that we’re also including the Bahamas. It’s difficult to imagine more fishing options than those on offer here. Even better, that crystal blue water is sure to provide viewing opportunities like no other. Destinations worth particular attention include New Province Island. Here boat charters see tourists getting their fishing rods out just fifteen minutes off-shore. 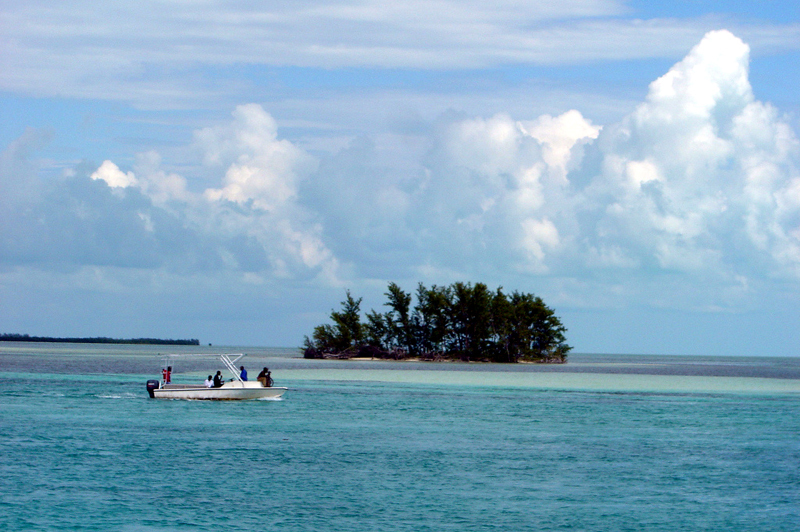 Treasure Cay is another hotspot, with keen fishers heading here from all over the world. 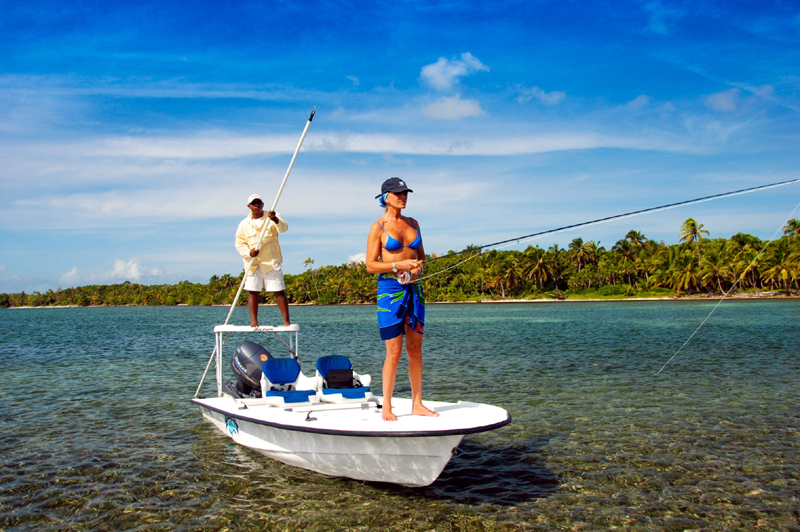 Make sure, too, that you don’t overlook The Exumas, where deep-sea fishing is rife. Irrelevant of where you choose to go, a fishing trip can change the way you holiday forever. So, hurry up and catch a bargain before summer rolls around.